What is the Michigan United Soccer League? 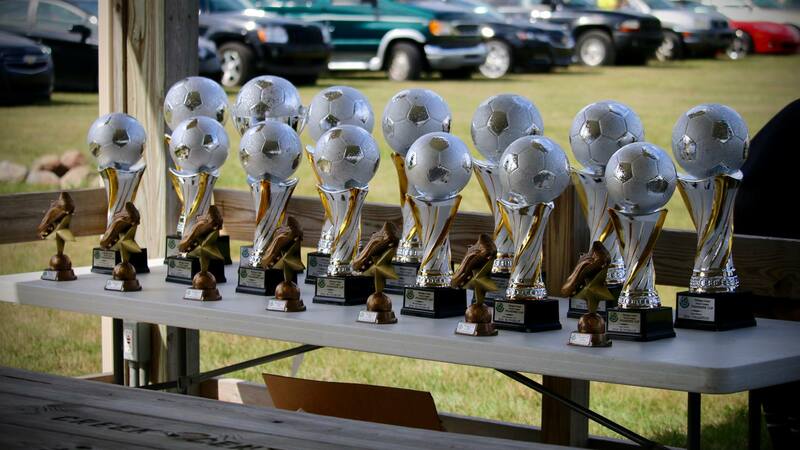 The Michigan United Soccer League has been in continuous operation since 1979. We started as a small “Over 30” league of five teams, comprised mainly of youth soccer coaches. Since then, we’ve grown to become the largest adult league in Michigan and one of the largest in the U.S. In 2017, we had over 2000 players on 112 teams in six counties across the Metro Detroit area. We are unique in that you can play from post-high school to post-retirement age, and play in as many different age groups for which you age-qualify. We have an Open age group, and Over 30, Over 40, Over 48 and Over 55 age groups. If you are 55, you could (hypothetically) play in all five age groups! We typically play an average of 14 regular season games from April through October. Each team is also guaranteed at least one game in our league tournament, the MUSL Founders Cup. Cup games are held throughout the season bewteen league games, culminating with our signature event: the MUSL Founders Cup Finals & Picnic in early August - which is open to all of our members and their families. Because we are so large, we’ve automated the processes necessary to running a major soccer league. Our new website brings many state of the art features inluding: online registration, team manager portals, an automated communication system (via e-mail and/or text messaging) that alerts managers and players to game or field changes and many other user friendly point and click functions. In short, we expect the MUSL to continue growing and evolving, getting bigger and better every year.